Wenshanzhou City (Wenshan for short) is a small city in the Wenshan Zhuang and Miao Autonomous Prefecture. It is located on the southeastern side of Yunnan Province, China. Although not as well-known as other cities and scenic areas of the province, Wenshanzhou has a bonanza of colorful ethnic groups and beautiful tourist attractions. The city does not have the glitter and glamour of an urban area. In fact, it has an old-world charm that is as interesting as the ethnicities groups that live here. 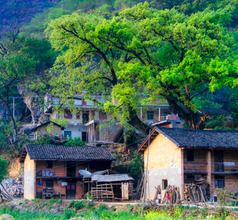 The predominant nationalities or ethnicities in the city are the Han Chinese, Zhuang, Miao, and Yi people. They still follow their age-old customs and traditions, which makes the city a charming tourist destination. In the city of Wenshanzhou, it is difficult to separate the old from the new. As the ethnic groups have been celebrating the same festivals for centuries, they have continued to do so even today. Only new elements for fun and merriment have been added over the ages. The different festivals celebrated by the various ethnicities make the city a very interesting and colorful tourist spot. 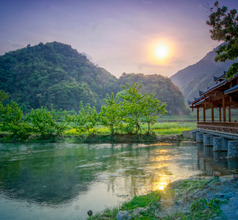 The Zhuang’s celebrate the Double Third Festival, the Yi’s perform the Torch Festival, and the Miao ethnic group celebrate the Huashan Festival. During these festivals, the locals arrange several enjoyable activities like bullfighting, martial arts performances, archery contests, upside-down pole climbing, and wrestling. The Yi People’s Hualian Festival is celebrated with singing, dancing, wipe-face carnival, and traditional performances by the Bimo. The Taiogong Festival is celebrated to venerate ancestors and is purely a religious festival. Panwang Festival is celebrated by farmers and is the time to visit family and friends. The Miao people celebrate the Caihuashan, which is the Lunar New Year and the Flower Street Festival which is similar to the western Valentine's Day celebrations. There is at least one festival each month! Although Wenshanzhou City is still not relatively famous as a holiday destination, it is sufficiently developed to suit domestic and overseas tourists. There are several 3, 4, 5-star hotels in the city. These hotels offer good amenities like in-house multi-cuisine restaurants, 24x7 housekeeping, in-room dining, customized sightseeing tours, and more. For those traveling on a small budget, the city also has several low-priced inns, guesthouses, and youth hostels. The staff in the smaller hotels may not understand English so it is good to have a dictionary or a translation app handy. 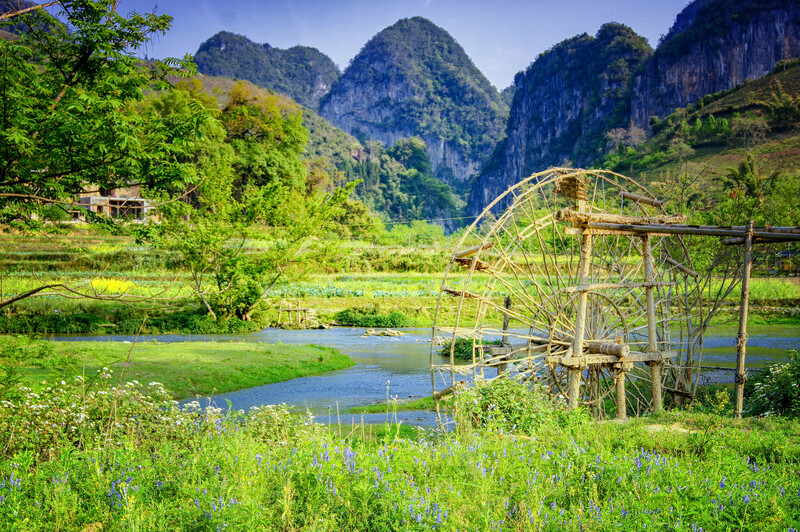 Ecotourism is the reason why one must visit Wenshanzhou City. The highlight of the region is the picturesque Puzhehei Lake or Pearl Lake. This attraction is actually made up of 70 smaller lakes that are linked together to form a 20Kms-long waterway. 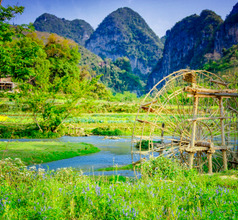 Along the banks of the lake, there are towering mountain peaks, ancient pagodas, and more than 200 colorful karst caves. The caves have magnificent brightly colored stalactites and stalagmites that add splendor to the lovely lotus flowers growing on the lakes. 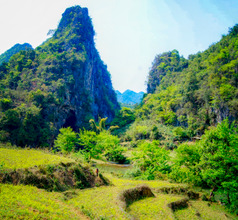 The most fantastic specimens of stalagmites and stalactites are in the Liujing Karst Caves. The best way to enjoy this spectacle and click photographs is by taking a traditional canoe ride. 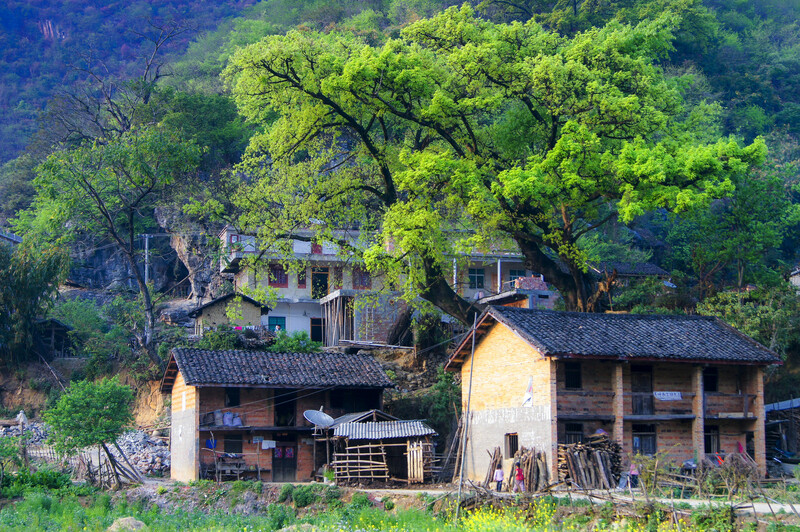 Bameicun or Bamei Village is a quaint hidden treasure near Wenshanzhou City. It is surrounded by tall mountains and can be reached only via a boat ride through a natural limestone tunnel. The vista of rolling fields that meets one’s eyes on reaching the village is of unmatched beauty, almost like paradise on Earth! 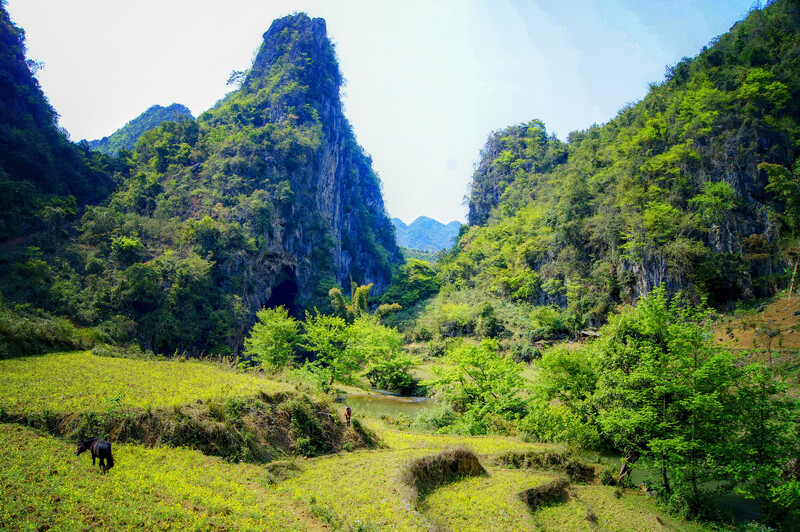 There are two more scenic areas near the city of Wenshanzhou that are also filled with karst caves, dense forests, unusual rock formations, and splendid water bodies. 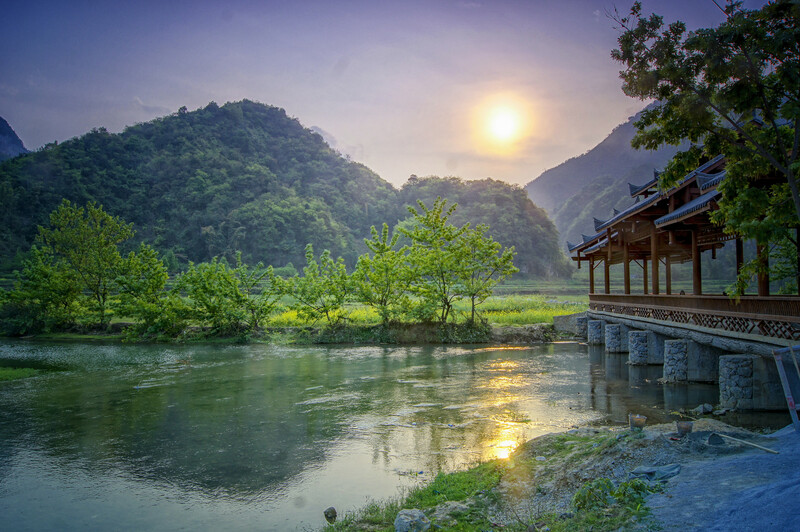 They are the Laojun Mountain Forest Park which has three eco-environment zones, and the Yuxian Lake Scenic area with its crystal clear water and green islets. The Ting Lake with its tortoise-shaped island is the perfect stop for boating and jet-ski. Having a mixed ethnic culture makes the cuisine of Wenshanzhou City very interesting too. There are several restaurants that serve traditional Chinese, Yunnan cuisine, and Zhuang and Miao dishes too. The city also has a few Asian and Taiwanese restaurants especially along the food streets and night markets. Some of the popular dishes in Wenshanzhou City are chicken with pseudo-ginseng, Zhuang-style five-colored rice, Wenshanzhou pretzels, fried baba (local bread), hummus baba, Wentao rice-flour noodles, red beans and cured meat stew, etc.